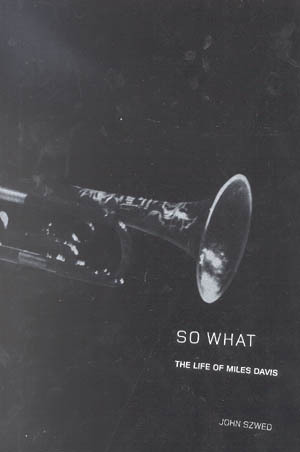 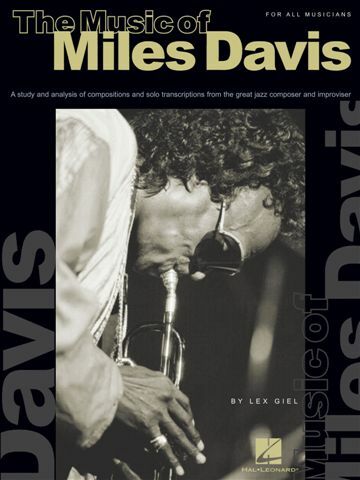 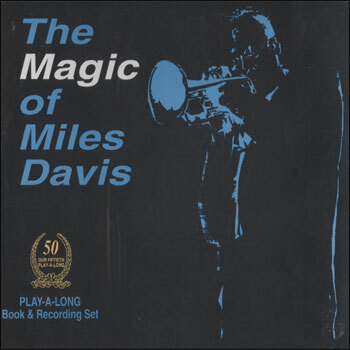 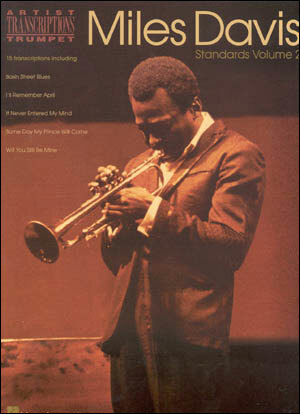 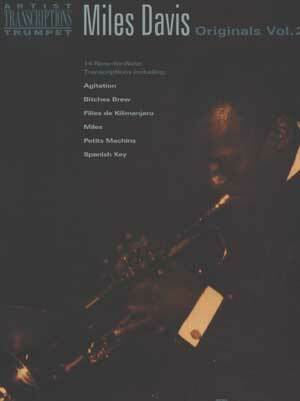 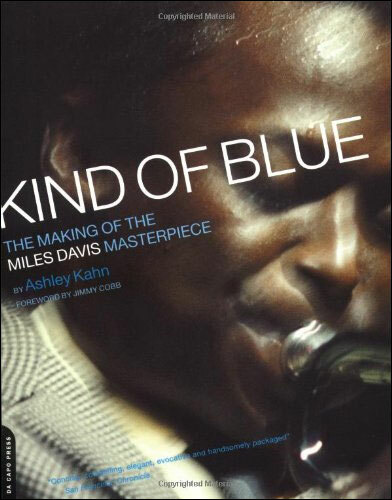 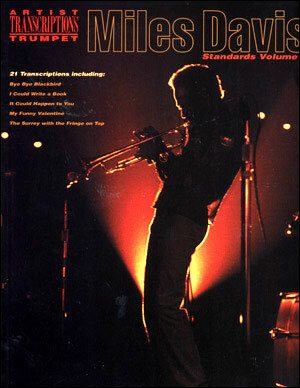 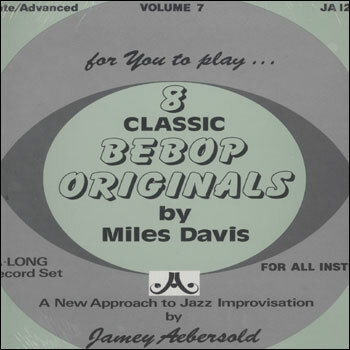 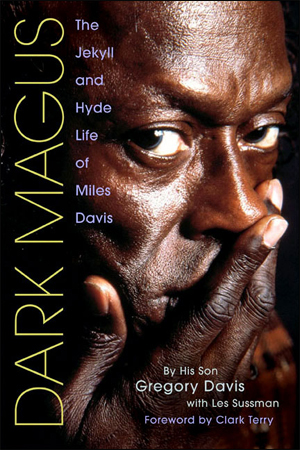 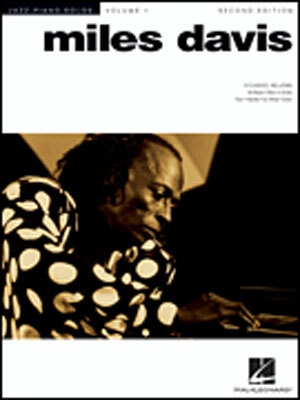 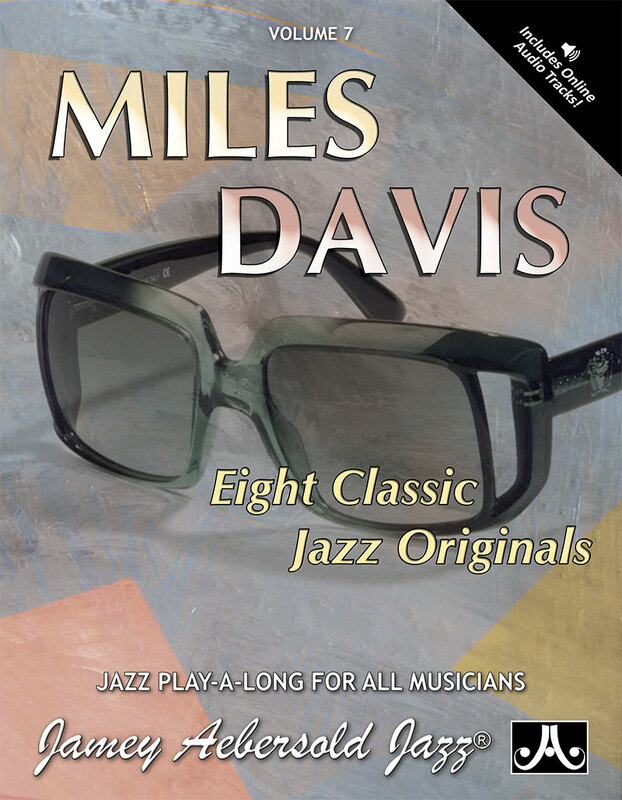 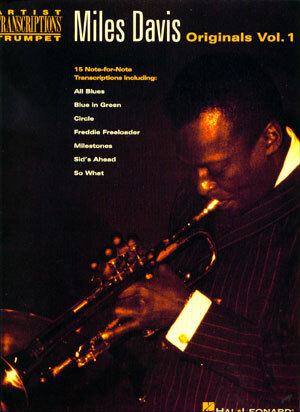 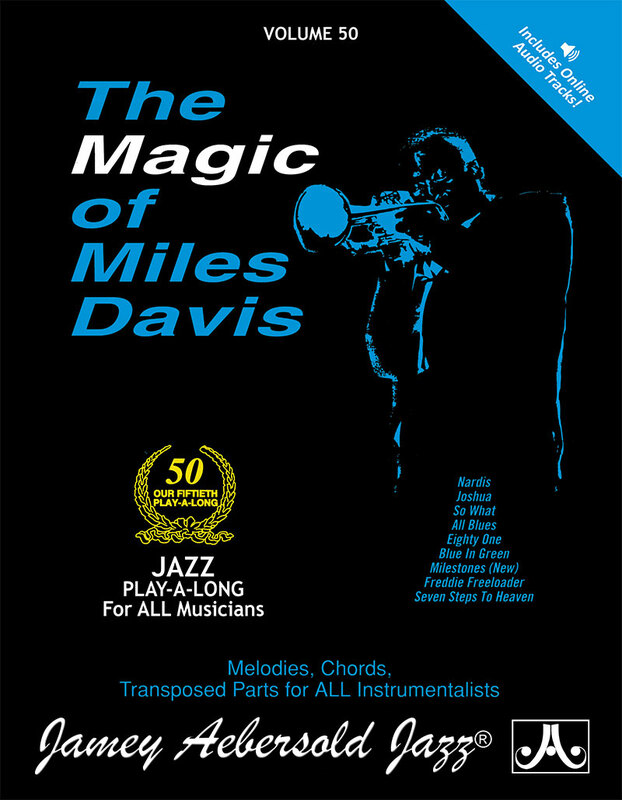 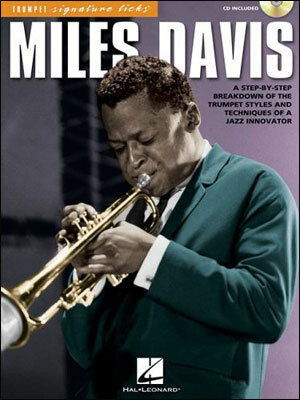 AS RECORDED BY MILES DAVIS. 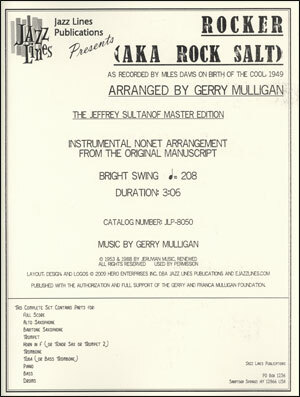 ARRANGED BY GERRY MULLIGAN. 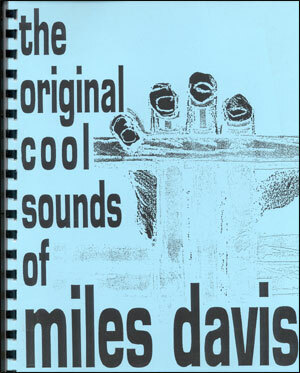 Here is another great arrangement from the famous 'Birth of the Cool' session. 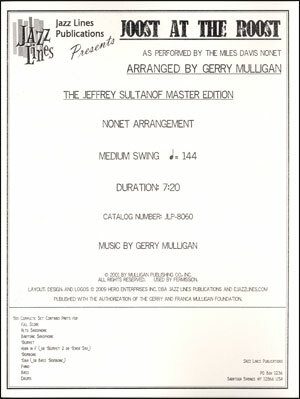 Gerry Mulligan's arrangement features solo space for trumpet, alto sax, and baritone sax. 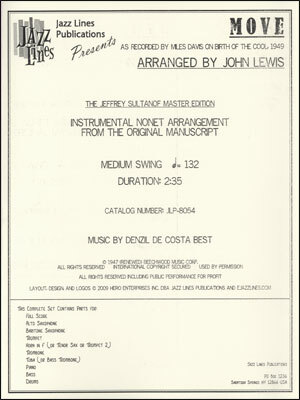 This chart has been produced directly from the original manuscripts. 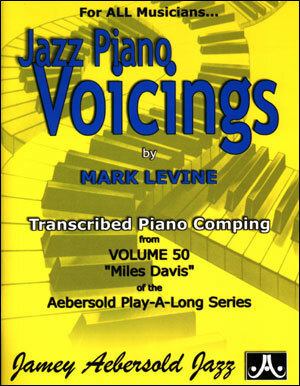 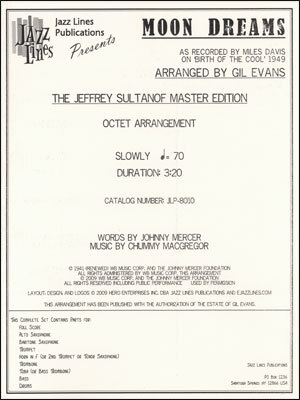 The solos have been transcribed and are presented as-played. 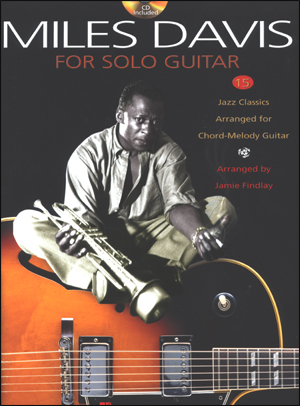 But, chord changed are also included in the event that your players wish to improvise. 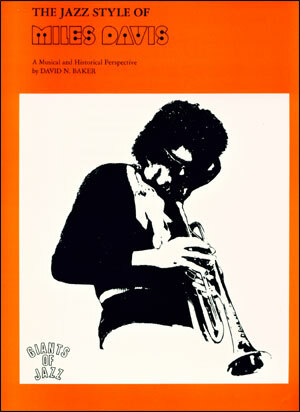 An alternate B flat part for the French horn is included that may be played by a second trumpet or a tenor sax. 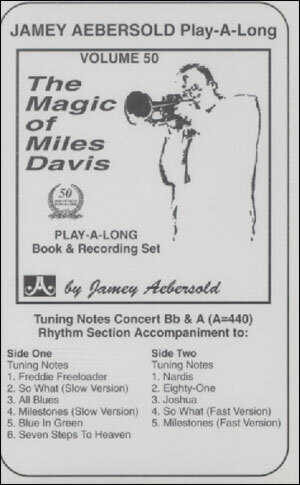 And, the tuba part may be played by a bass trombone. 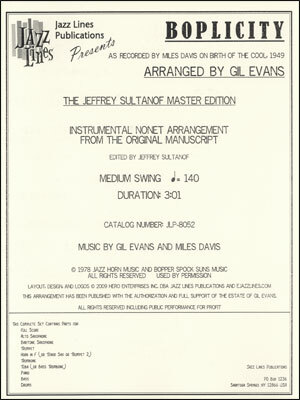 This Jeffrey Sultanof Master Edition comes with complete performance and historical notes.